Paris, 1970s: the orchestra plays the first ominous note of Swan Lake. In the audience sits Geneva, an American journalist and ballet lover, waiting for the heart-stopping beauty and seduction of the romantic duet to start, but instead she witnesses Rudolf Nureyev failing to catch his Russian partner Natalia Makarova, allowing her to fall with a crash upon the stage. 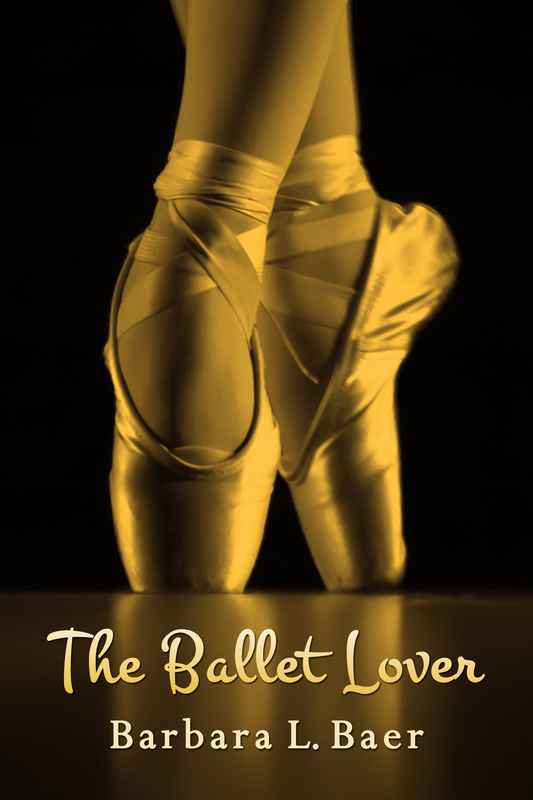 The Ballet Lover is a refined, mesmerizing, fictional account of two of the most celebrated dancers in the dance world, how one compromised the other, and how the drama on the stage often mirrors those played out in real life.